Great looking Window Signs & Graphics. 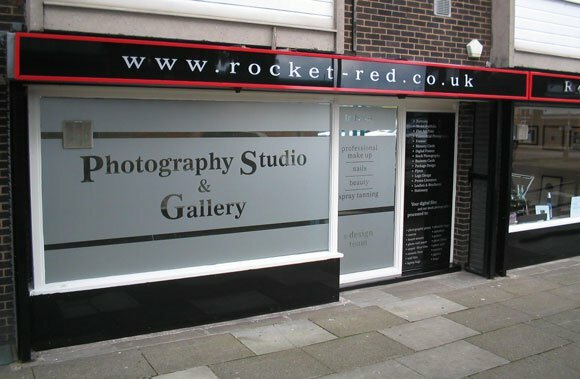 Any size, shape and design of window graphics using only the best vinyl and window film materials. This type of advertising is normally a service we do along side fitting shop front displays and signs. 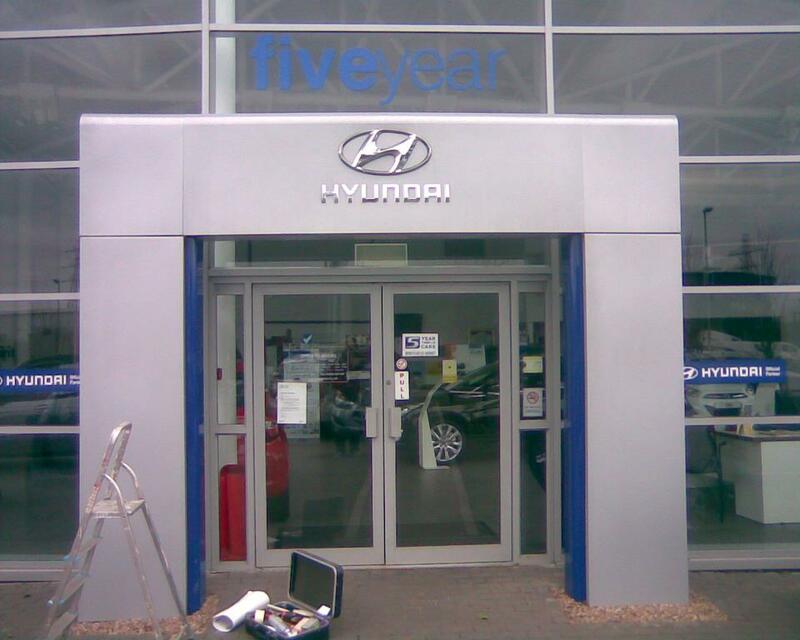 We have the facilities to design, manufacture, install and maintain the complete range of window graphics. 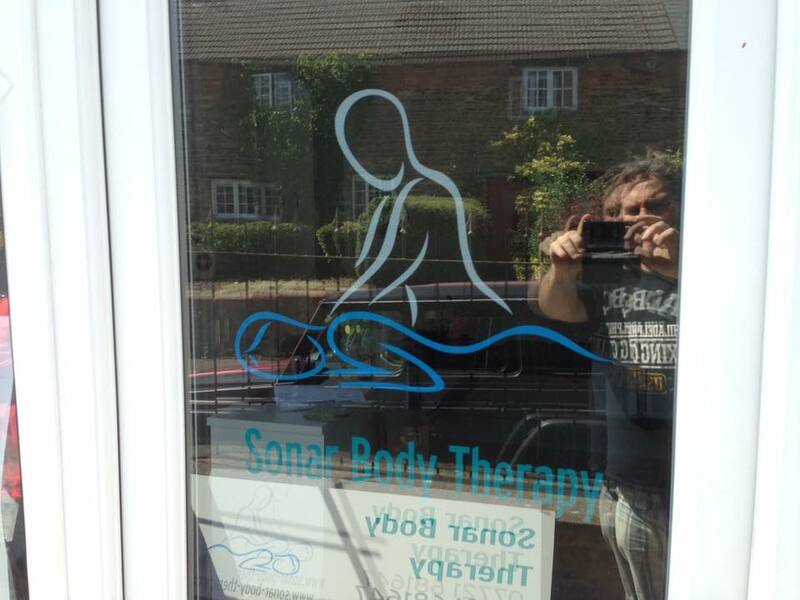 We’d love to hear from you and your requirements for any window sign & graphics.